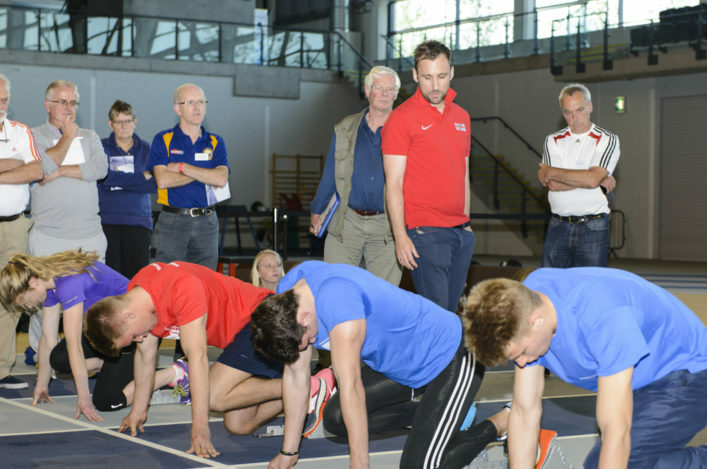 Following the success of the National Coach Development Programme in 2013, scottishathletics is pleased to announce details of the programme for 2014/2015. 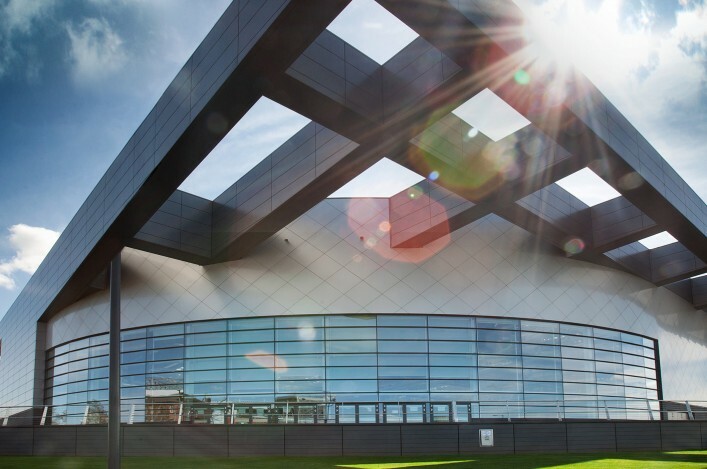 It will kick off with a scottishathletics Coaching Conference on the September 20/21 at the Emirates Arena. It is FREE to all scottishathletics coach members and we’re keen to take sign-ups from now. The weekend will be followed by Event-Specific development days over the course of the winter at different venues. The format of September 20/21 will include keynote speakers followed by a number of practical sessions and workshops throughout the two days. Coaches who will lead these sessions include Fuzz Ahmed, Steve Fudge, Dr Barry Fudge; Swedish Performance Coach, Benke Blomkvest; Alison Johnstone . . . to name but a few. scottishathletics has been delighted to note an increase in coach interest in these weekends, meaning that more coaches are taking responsibility in their own development. This is great for our sport. Our plan is to continue to improve the quality of the coach development opportunities which will – and continue to – challenge the knowledge of our coaches in technique, conditioning and planning. To reserve your place on the September 20/21 weekend, please contact Mary Anderson. Workshop and seminar options sheet will be emailed to those who sign up in due course. If you have any questions regarding the programme in general, please contact Darren Ritchie.